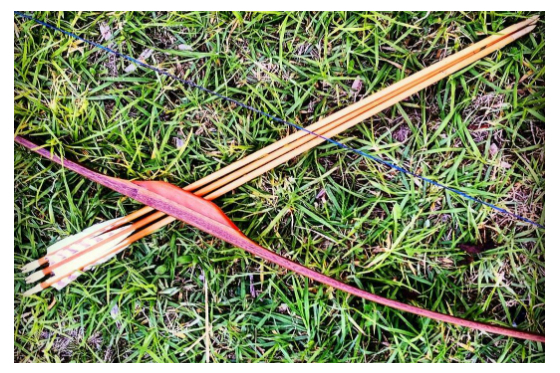 When it comes to wooden arrows most instinctive archers agree – Cedar wood arrows are the king of wooden arrows. Wood Field Arrows with vanes & taper hole field points. Premium Select Port Orford Cedar bare shafts from Rose City Archery in Oregon, USA. These arrows come tipped with a field point. 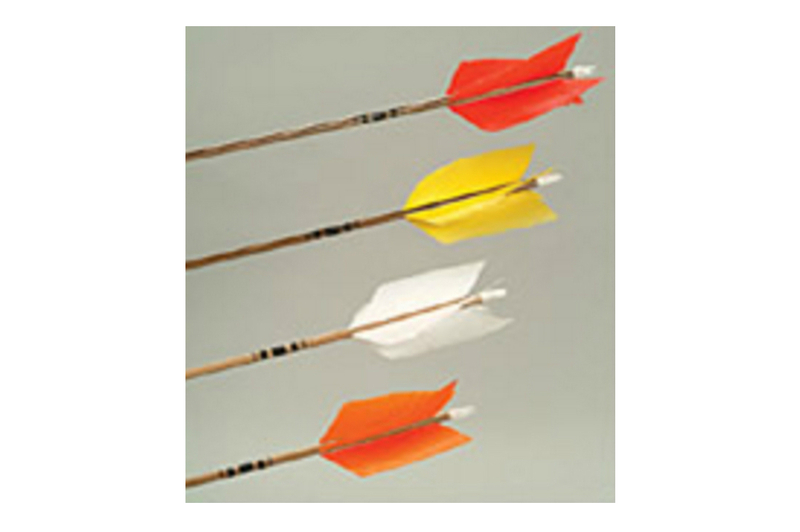 Arrows are fletched with Arizona Elite Plastifletch or Bohning vanes. They are currently available in the following sizes and weights: 30 and 32in, diameter 45-50lb spine.